FEATURING SCREAMFEEDER, GENTLE BEN & HIS SENSITIVE SIDE, BLACKWATER FEVER, VEGAS KINGS, NEW JACK RUBYS, THE MERCY BEAT. 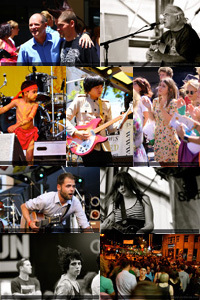 Brisbane bands are uniting in May to take the River City’s music to the rest of the world. 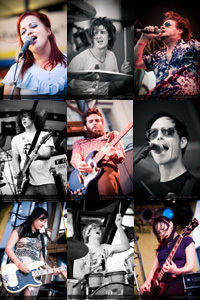 A diverse selection of six of the bands featured on the Brisbane Sounds 2009 compilation will be coming out in support of the local scene and the project to shake the floors at the Zoo as part of the showcase.